Server & Network Services from SLL. We have a specialist team who can install and maintain a wide range of server and network solutions to suit your needs. This list is not exhaustive by any means so if you have a server running an Operating System you are struggling to get support for why not give us a call? 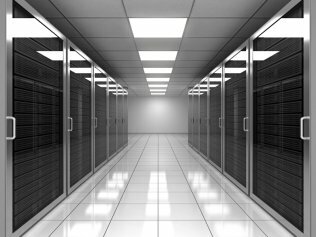 Each year we install many new servers for both existing and new clients. Our preferred choice of hardware is currently HP due to its exceptional reliability and long life span. However, we can also provide Dell and Fujitsu server hardware.